100% finest Chardonnay grapes, hand-harvested classical method. 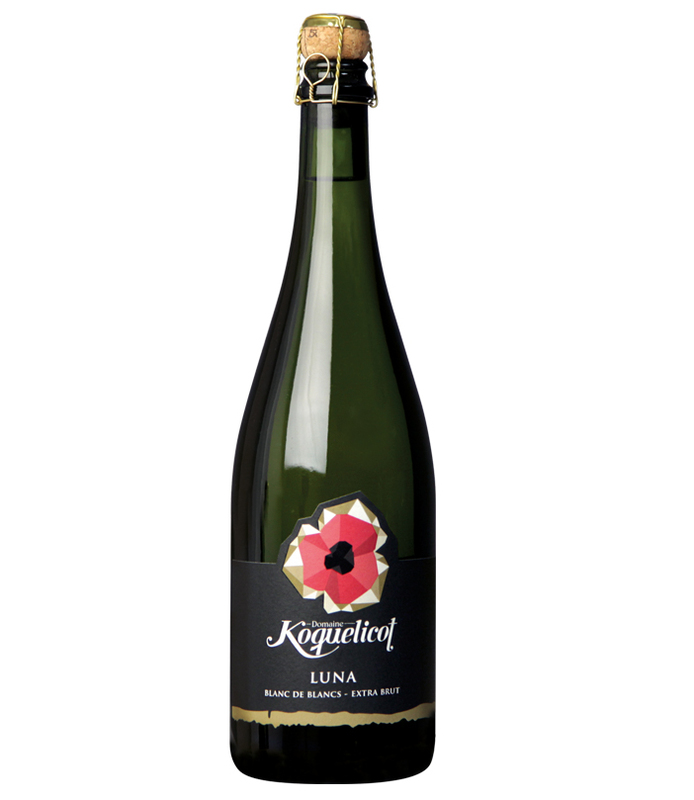 Delicate bubbles, intense notes of fresh fruit and slightly buttery long finish without acidity. Vinified in oak barriques for 12 months.